If you’ve got yourself a ticket to see the Hush Sound tonight at the Metro and you’re thinking I’ll just show up later for the Hush Sound, don’t. 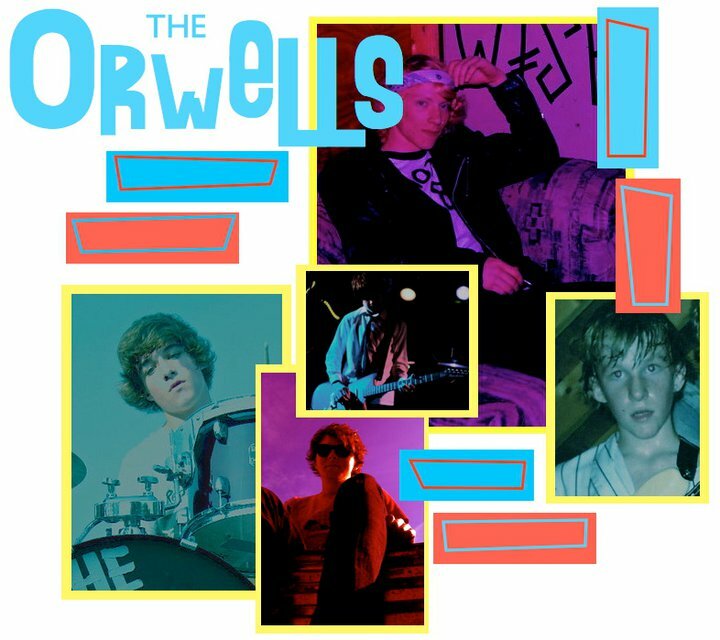 You’ll miss the Orwells. That sounds like a pretty big mistake to me.